Lamy 2000 Stainless Steel (via Massdrop). Still a good opportunity to get this one at a discount. 3 days left. Ohto Graphic Liner Drawing Pen 10-Pack (via Massdrop). 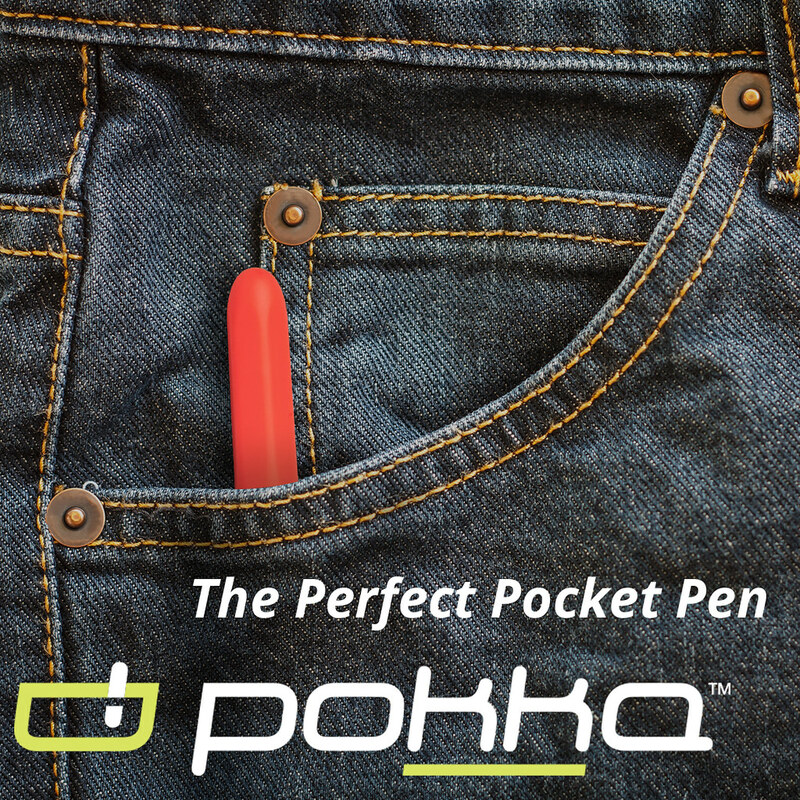 Supposedly one of the best drawing pens out there. 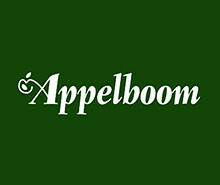 I've never tried them, personally, but they get rave reviews. 3 days left. Italix Parson's Essential Fountain Pen (via Massdrop). Nice discount on this well-reviewed, reliable pen. One great thing about Italix pens is that there's a wide range of stock italic nib units. 3 days left. Pelikan M405 Stresemann Special Edition (via PenChalet). Pre-order this one now! Pelikan is apparently launching a Stresemann version of the M405 alongside its M400 Brown Tortoise Special Edition. 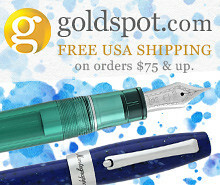 Sailor Storia Inks at 25% Off (via Pen Chalet). Sailor's Storia pigmented inks are on sale at PenChalet for 25% off. 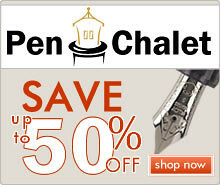 Pen Chalet also has the newly reissued "Four Seasons" colors in stock. Pilot Vanishing Point in Matte Black (via Amazon). This matte black vanishing point continues to be a great deal on Amazon. Don't know how long this one will last. Pelikan M200 Cognac Special Edition (via Amazon). If you missed out on this the first time around, there are still a few Amazon sellers who have old stock available. This is a great looking pen. Pelikan M200 in Basic Black (via Amazon). 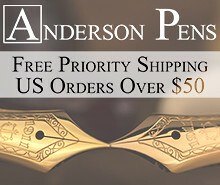 Good deal on a classic pen. Unless you have extremely large hands, this is a great starting point for Pelikan pens. Karas Kustoms Pens in Brass, Copper, and Aluminum (via Huckberry). Grab the Render K and the Bolt at a discount. Bull and Stash Notebooks (via Huckberry). I haven't had the chance to check out these interesting new notebooks yet, but they've been making their rounds on the web. 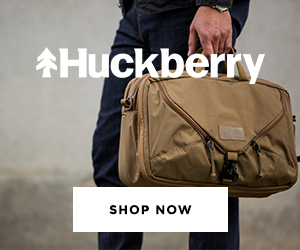 I'm also happy to announce that I'm now a member of Huckberry's affiliate program. 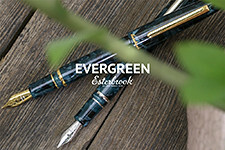 If you're unfamiliar with Huckberry, it's a retailer that offers an ever-changing, curated set of products that appeal to gear-geeks (and pen nerds). I've squandered gobs of money and time there over the past few years. 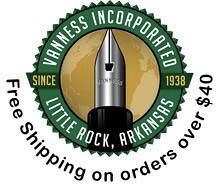 Check out their curated selection of "writing essentials" (banner link below), which changes regularly, but also check out their selection of everyday carry goods, as well as their selection of bags from Filson and Topo Designs. As an affiliate, I receive a small commission on any purchases made through my Huckberry links, but it doesn't add anything to the cost of your purchase.